Everyone is talking about Billy Sure, the twelve-year-old genius and millionaire inventor whose inventions have become instant hits. Billy’s lucky because in addition to being a rich and famous inventor, he already knows what he’s best at: inventing, of course! 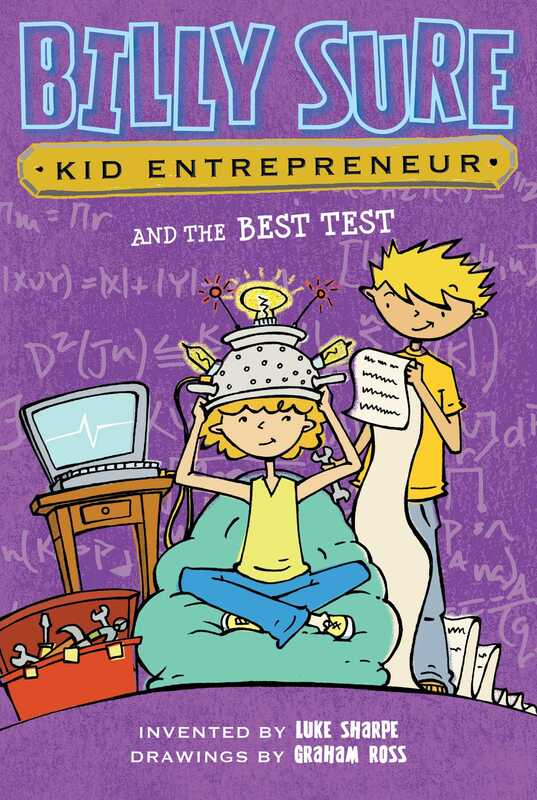 He wants to help other kids figure out what they’re best at too, and his latest invention—The Best Test—will do just that! But when Billy takes the test himself and the results come back saying he isn’t the best at inventing, and what he’s best at has nothing to do with inventing at all, he begins to wonder who is. And what that means for the future of Sure Things, Inc.